Foster Families of Utah is a non-profit oganization which represents the voices of foster and foster/adoptive parents and families in every setting; with the legislature, with community partners, and with the media. We have four focus areas: Legislative Advocacy, Public Relations, Parent Voice, and Resource Development. We need your help! We would love to have you join us and help us change Utah into a foster/adoptive-friendlier world. If you are willing and able to volunteer, we can and we will use you! 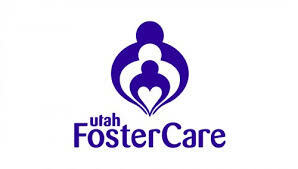 Please contact us on our hotline (801)252-5395 or email us at fosterfamiliesofutah@gmail.com and follow us on Facebook.